Drivers are always urged to observe safety while on the roads. This is because road accidents have claimed many innocent lives. Many road accident cases have been as a result of carelessness by drivers and other road users. Drivers who ignore traffic rules put the lives of other road users at risk. Overlapping or overtaking dangerously can result in road accidents. It is exactly the same when you ignore the different traffic lights or signs. Drunk driving is another big problem. Consuming alcohol or using any other drug can impair your judgment and this will mean you have a difficult time on the road or even crash. You should observe safety when using the roads so that you can make it to your destination safely. Observing the traffic rules is essential. One should also avoid speeding. Drive at the recommended speed. Do not use alcohol or any other drug before getting behind the wheel. You can also consider assigning a designated driver. The use of certain tech devices can also be vital in enhancing road safety. Eyeride has some of the best devices commonly used by fleet companies and even privately-owned vehicles that can help increase safety on the roads. Bad weather is another major cause of collisions and crashes. You need to be careful when driving in extreme weather. High temperatures can be risky and have certain effects on your vehicle. Here are some tips for driving in hot weather. 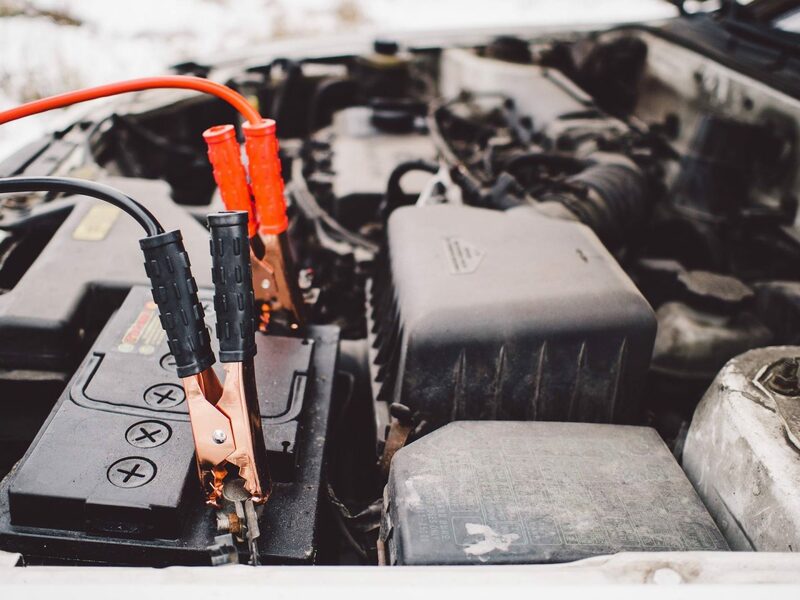 Driving in excess heat can damage your vehicle battery. This can lead to other failures. Battery fluid can also evaporate very fast in extreme temperatures. This can lead to the wearing out of its terminals and other connections. You should protect your battery by making sure it is intact or attached securely. Also, get rid of any corrosive substance on the terminals of your battery. You should always keep your engine cool when driving in this kind of weather. Make sure you have enough coolants for your vehicle’s cooling system when the temperatures start getting high. You can also have a mechanic or other experts inspect your car’s cooling system before starting your journey. Make good use of your car’s manual. All this will help reduce the chances of your engine overheating. You should also inspect your tyres before driving in this kind of weather. Make sure they have the right pressure balance. Those that are not appropriately inflated are at high risk of blowing out in hot weather. Make sure their treads are in the perfect state to provide you with the best grip on the road. You should be ready for the breakdowns that may come about as a result of driving in hot weather. 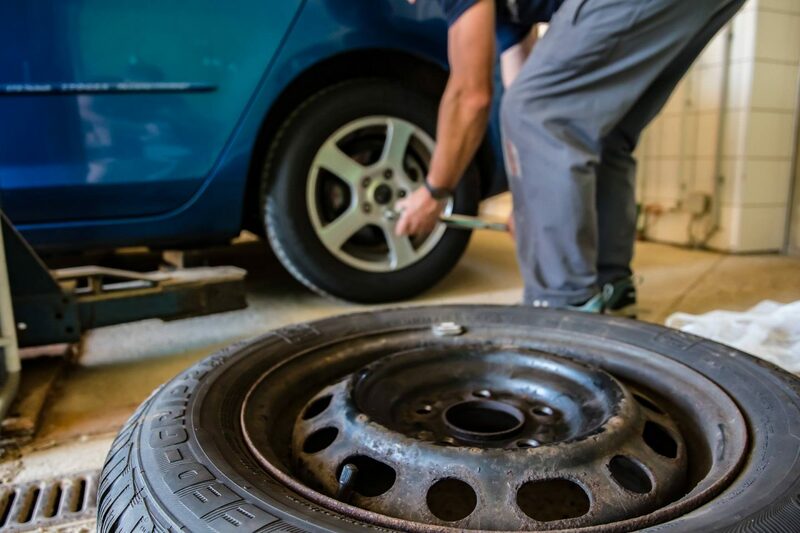 Have the correct tools you can use to carry out repairs while on the road. Remember to carry some food items that can sustain you in case of such an emergency. You need to have emergency numbers for different auto repair companies.